CRICKET: RSL has claimed the minor premiership by six points and a spot in the grand final, following a Friday night wash-out against Tenterfield and other Saturday results. 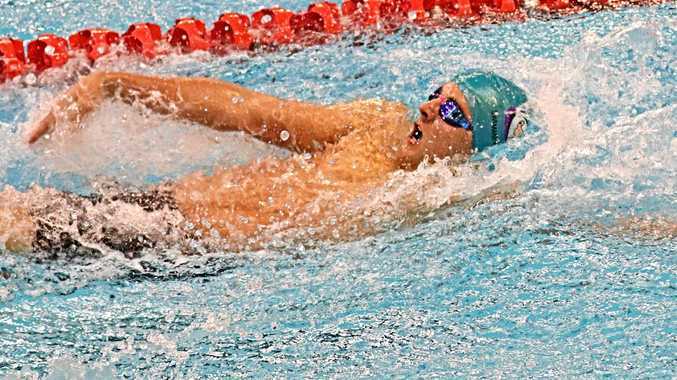 Valleys had a win over Souths in a dramatically low-scoring match to claim second place. Valleys and Souths finished on equal points, but Valleys have a better for and against percentage. Wanderers had a consolation win with a large victory over Tenterfield to finish their season. Valleys batted first on a pitch that was a little slow, but there was nothing about it that would have indicated the capitulations to follow. Harry Williams and Liam Lanza's opening spell had Valleys batters under pressure, but it was Ben Staley's hat-trick that blew the game open. Valleys were all out for just 61. If it weren't for Damian Anderson's quick 33 it would have been worse. In reply Souths were 0-20, then incredibly lost all of their wickets for just 18 runs to be all out for 38. Steve Martin was the chief destroyer with this season's competition best of 7 for 7 off 7.2. This included the second hat-trick of the match. Damian Anderson also claimed 3-15. There were five ducks in Souths' innings. In the other match Wanderers had an easy win after posting their highest score of the season with 5-243. Jamie Carnell notched his third century of the season with 130 off 102. 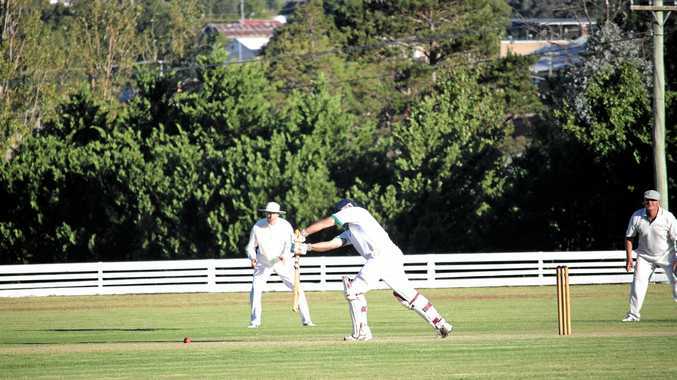 A target that large was always unrealistic for Tenterfield to chase down. They succumbed in the 28th over to be all out for 118. Andrew Einam and Jamie Carnell both got three wickets. Next weekend, Valleys play Souths again for a spot in the grand final against RSL. RSL (46) - They deservedly claimed the minor premiership. They haven't got any batsmen that will feature in the batting awards this year. Their strength is they have at least six batsmen good enough to influence a match's outcome. They also have plenty of depth in the bowling and a couple that will potentially feature in the bowling awards. Valleys (40) - Most would consider bowling to be their strength. But they do have a few batsmen who on their day can be match winners. It is no accident they finished second and have won nine of their 14 completed matches this season. Souths (40) - Have been in the hunt for the minor premiership all season and also won nine of their 14 games. They have a lot of young players who are starting to influence the outcomes of matches. Wanderers (26) - Were sitting top of the table in mid-December, but proceeded to lose six straight. They have a lot of young players who will start to be able to influence matches next season. Tenterfield (8) - Although they only won one game this season, they can no longer be considered easy beats. They have improved in each season.